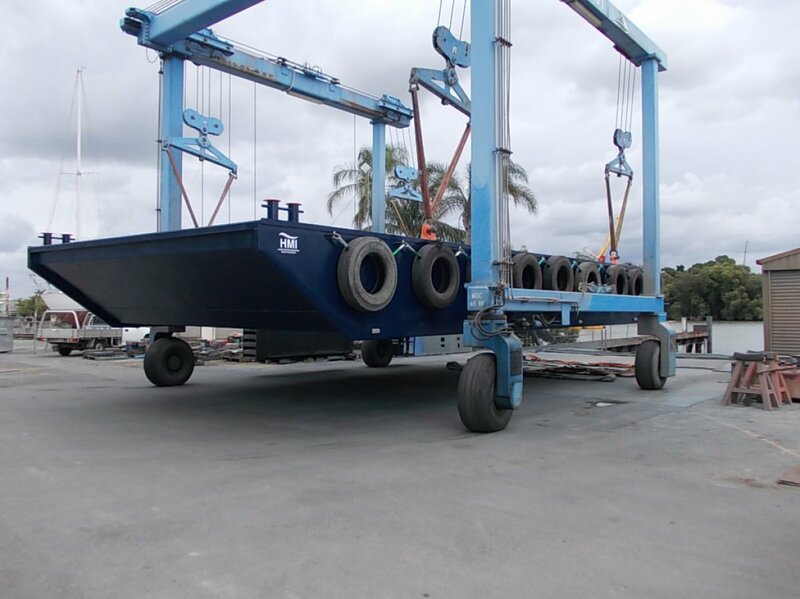 Non propelled flat top barges built to AMSA DCV-2C. Sold with full stability documentation. 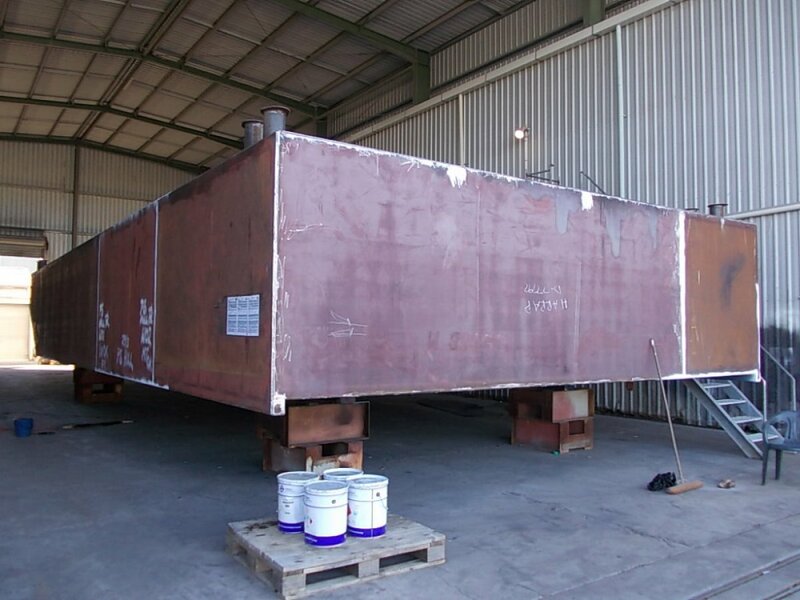 Suitable for the carriage of project cargo or accommodation modules. Built to order, delivery 6 weeks from contract signing. 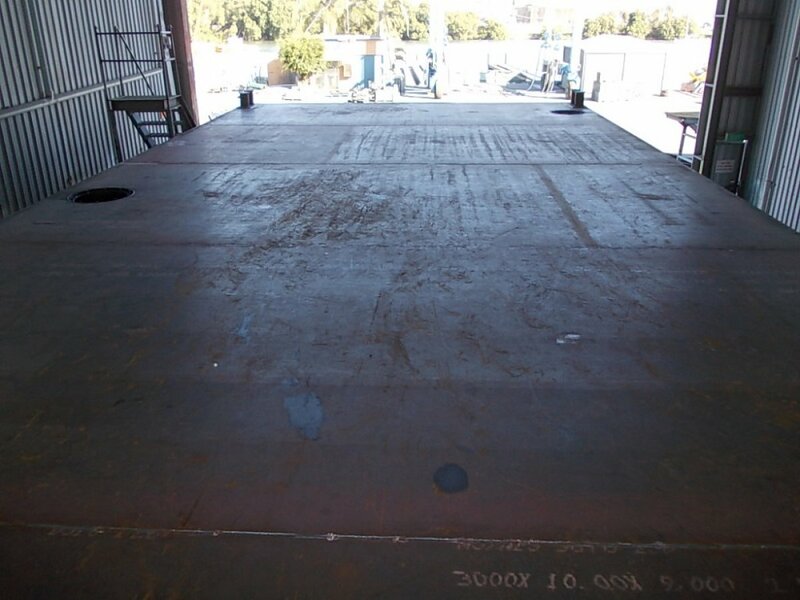 "This Barge is the first design of its kind. 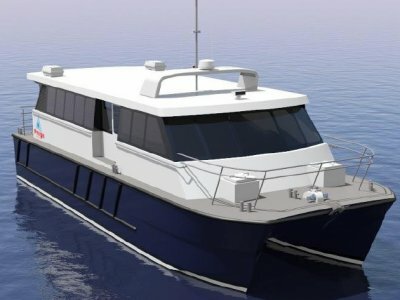 The internal construction is a totally new marine engineering idea. I think the workmanship is tip top. 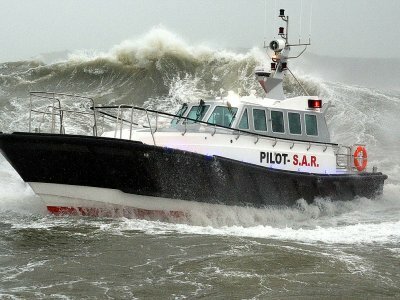 It was built in just 5 weeks which is a pretty goor record for an Aussie company to achieve in this climate. " 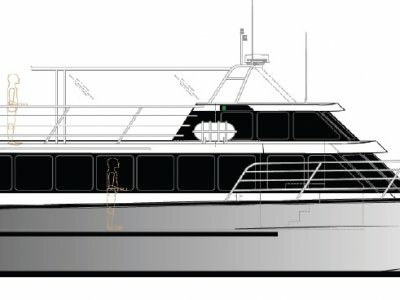 Project Manager and Designer for Harraps, Glen Barrett explained that the Barge is 14.5 metres long and 6.5metres wide and weighs 24.5 tonne. It is a Dumb Barge, so called because it has no engine and has to be moved by a Tug. 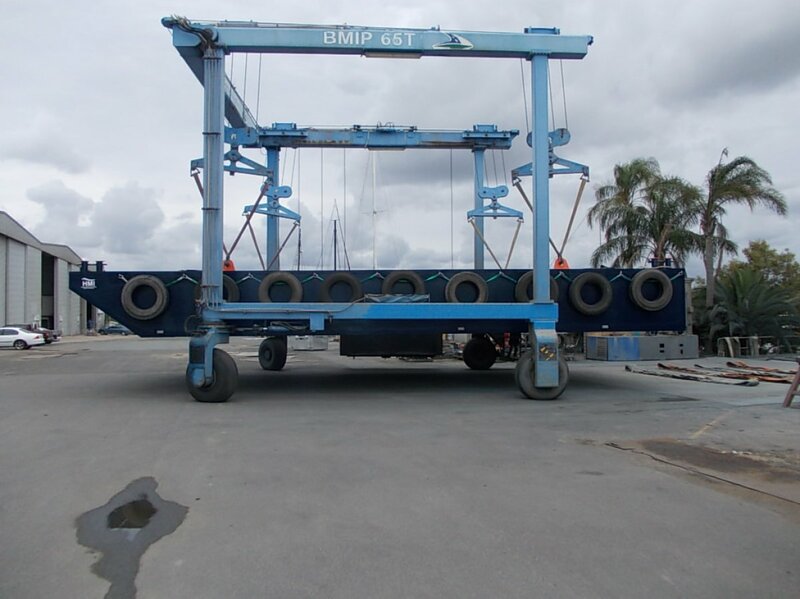 The new owners will use it to move project resources such as buildings, plant equipment and containers and we will use it for transport and as a floating jetty in Nauru. "It was good to work with everyone bringing everyone's ideas and the actual experiences we had with the previous barge in Nauru".... " we all put our heads together to build something that was spot on for the Nauru project. " 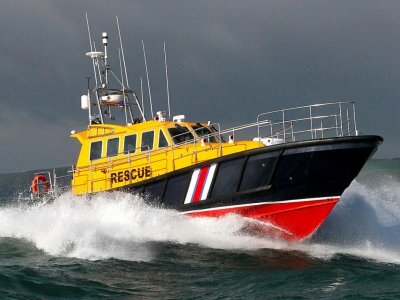 The barge had to be designed taking variour factors into account - the rocky boat harbours and the fact there is no port or jetty; easy maintenance; and ability to cope with open waters to name a few. 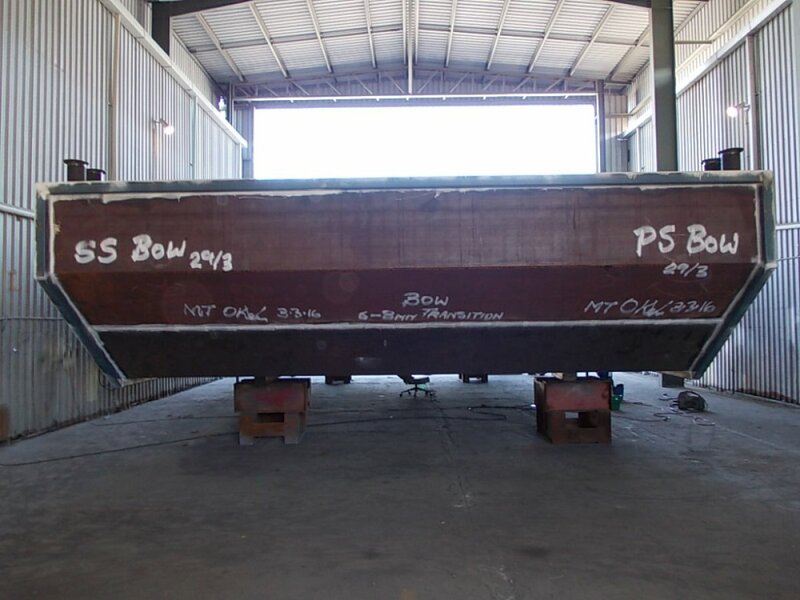 This barge is a sister vessel that was built on spec and is now available for sale.